Kuala Lumpur is the capital and most populous city of Malaysia. It is also the home of the famous Petronas Towers. 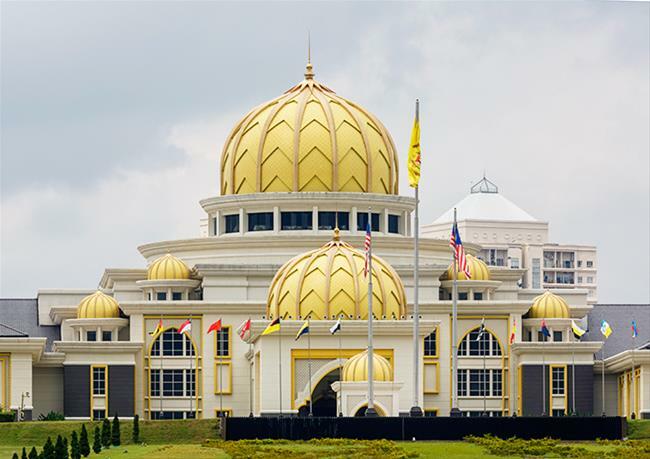 See and experience the best of Kuala Lumpur in this affordable package filled with must-see sites of the city. Let us take you there. 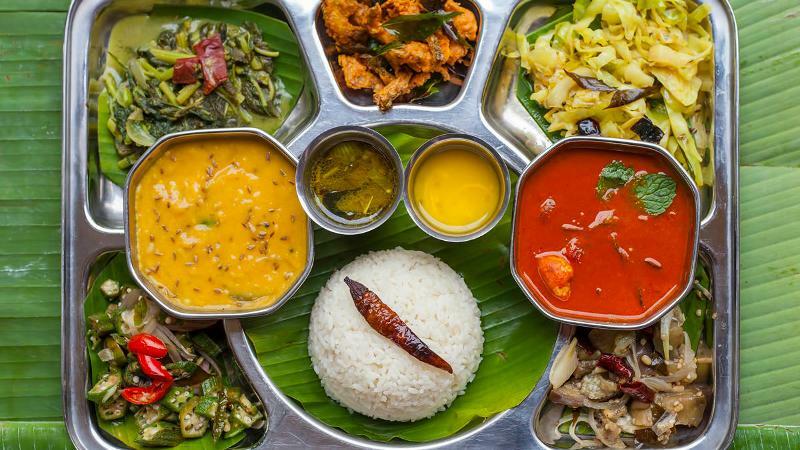 Food: Malaysian cuisine is a plethora of dishes with the colors so irresistible to resist. It is a mixture of Indian & Malay dishes. Must try is their Roti Canai, Satay & Nasi Lemak which is their most popular dishes. What to wear: Malaysia is a tropical country with just two seasons namely summer & rainy. Wear light clothing since the weather is mostly hot & humid. You may consider bringing or buying an umbrella as it could get really hot during the day. Tip: Best to get UBER taxi in KL as some drivers do not use their meter. Make sure to download the app before you leave for KL. Arrival in Kuala Lumpur airport. Meet your driver & transfer to your hotel. Free time for guests. 0845-0915am Pick up for Kuala Lumpur Half Day Tour. Visit KLCC (Photo Stop), Istana Negrana, National Mosque (Photo stop), drive by Parliament Building, National Monument, drive by Asian Garden & Bird Park. 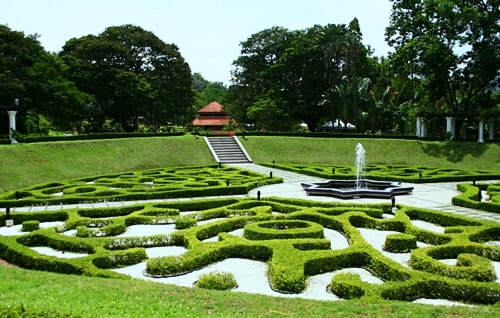 See Merdeka Square, Chinese Temple Visit, Coco House, Lake Garden, Old Railway station. Drop off at hotel. Free time for guests' own leisure. Day 3. After breakfast, free time until airport transfers. KL Night Tour with Cultural Show Dinner. See Chinatown's night market, an ornate Hindu temple and Malay cuisine with dance show. Batu Caves Tour. Thirteen kilometers outside of Kuala Lumpur is the towering limestone. It is home to some Hundy shrines & is one of the famous landmark of Kuala Lumpur. Get ready to climb the 272 steps to reach the top where you can admire the limestone formations and watch devotees pay homage to their respective deities.